On your first visit, we'll perform a thorough skin analysis and discuss your skin goals. The newest generation of microneedling. Also see our physician administered injectable treatments. 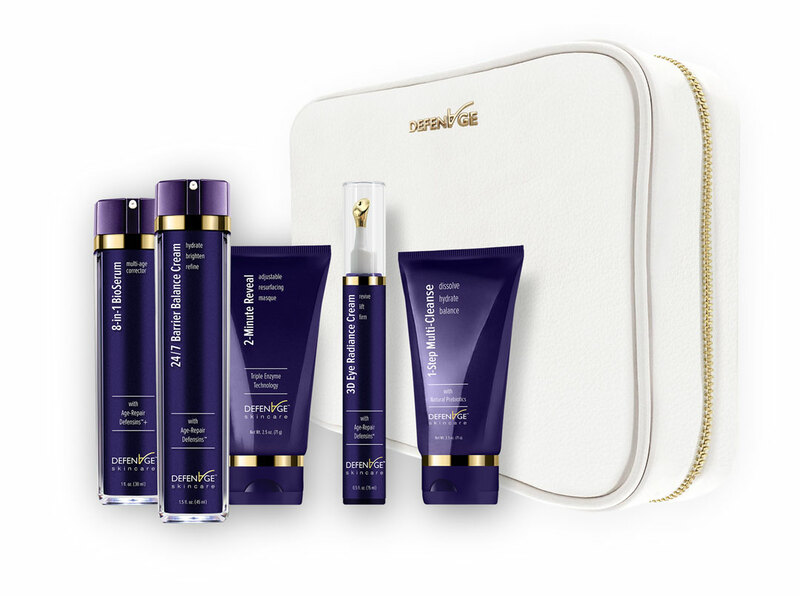 Sensational Skin is proud to offer a carefully curated selection of products for daily treatment at home. We'll work with you to create the perfect at home treatment plan, keeping your skin refreshed and vibrant in between office visits. 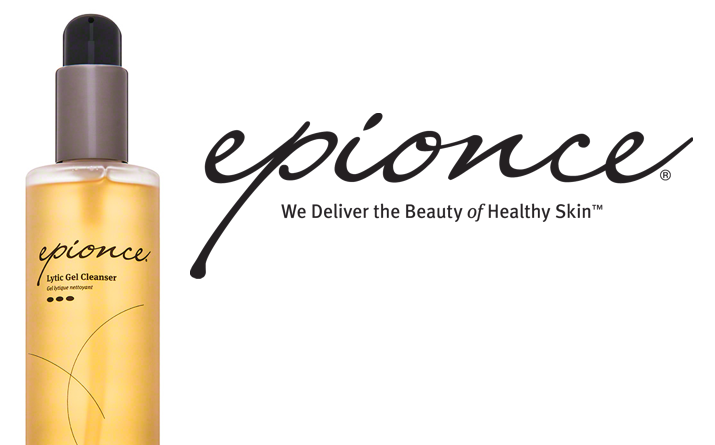 Epionce skin care products provide real therapeutic benefit, deeply penetrating to reveal smoother more radiant skin. 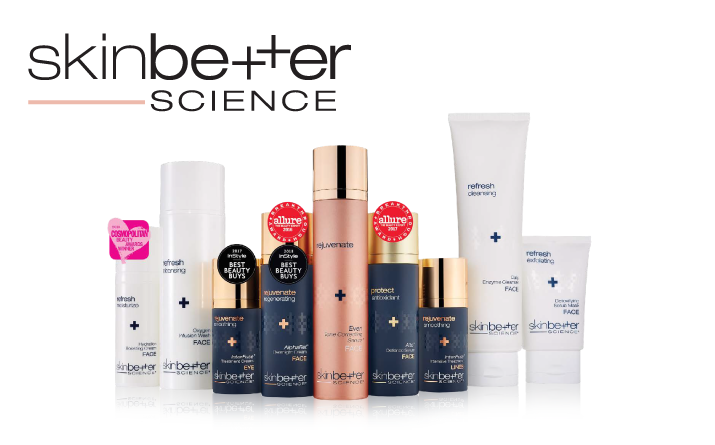 Introducing the latest in innovative skincare technology... Skinbetter Science. 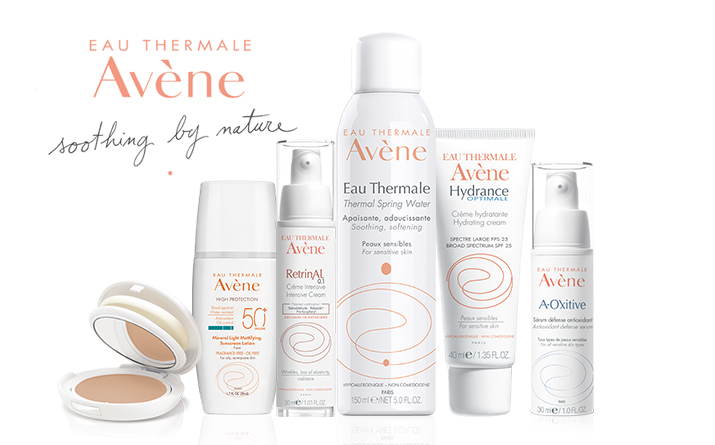 Avène offers a full range of hypoallergenic and non-comedogenic products to address the needs of sensitive skin. 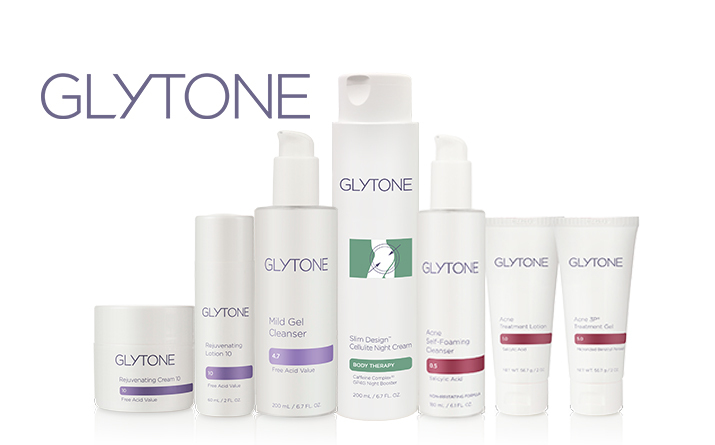 GLYTONE combines cosmetic and pharmaceutical expertise to bring elegantly engineered skincare products to the field of aesthetic dermatology.